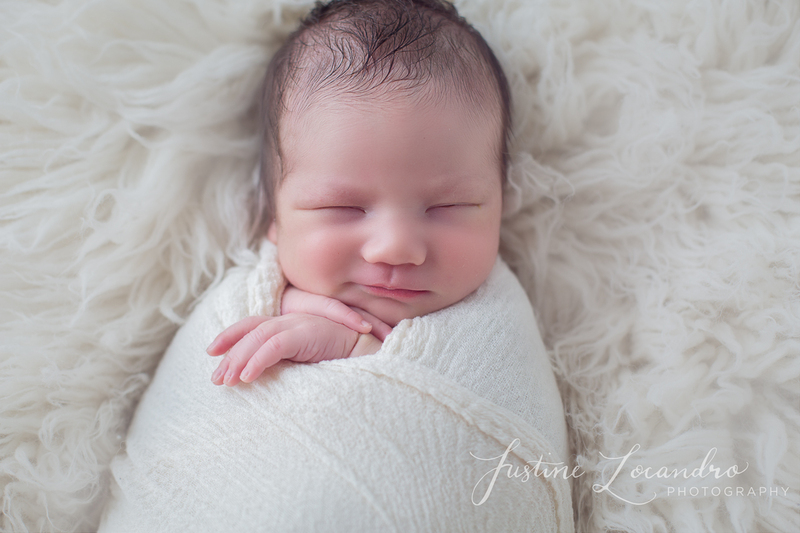 Capturing all those precious newborn features was extra important for little Charlie’s session. Charlie’s mother’s family all live overseas, so it was especially important for me to convey just how teeny-tiny his little toes were and how proud and excited his big brother and parents were to have him safely in the world. 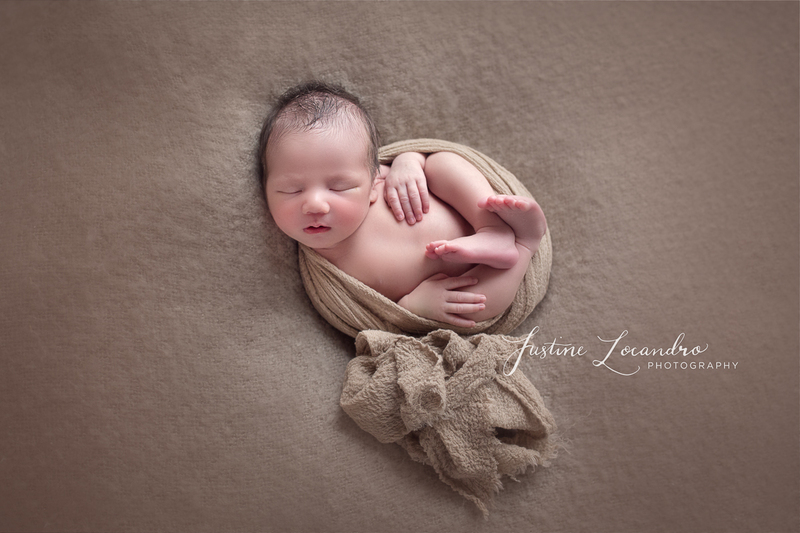 This for me, is the importance and value of newborn photography and one of reasons I love being a photographer. I was also able to create a beautiful slideshow of images from Charlie’s gallery for their family which could be viewed online. Having this option was a great way for friends and family to feel involved during this special time, even when living overseas. 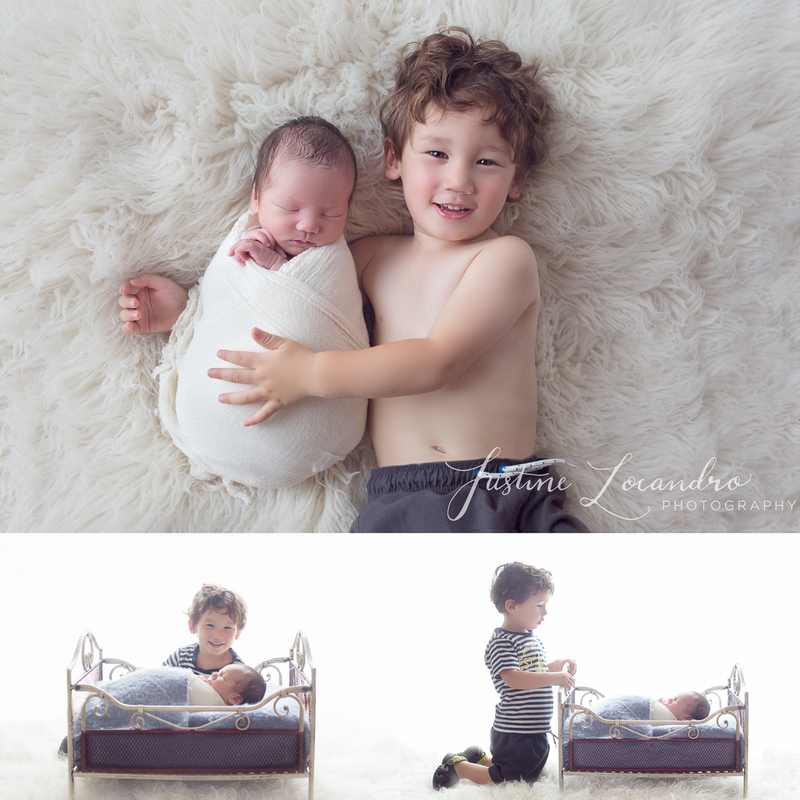 A big thank you to Charlie’s family for choosing me as their newborn photographer. I hope they continue to love these photos in years to come, together with their families. 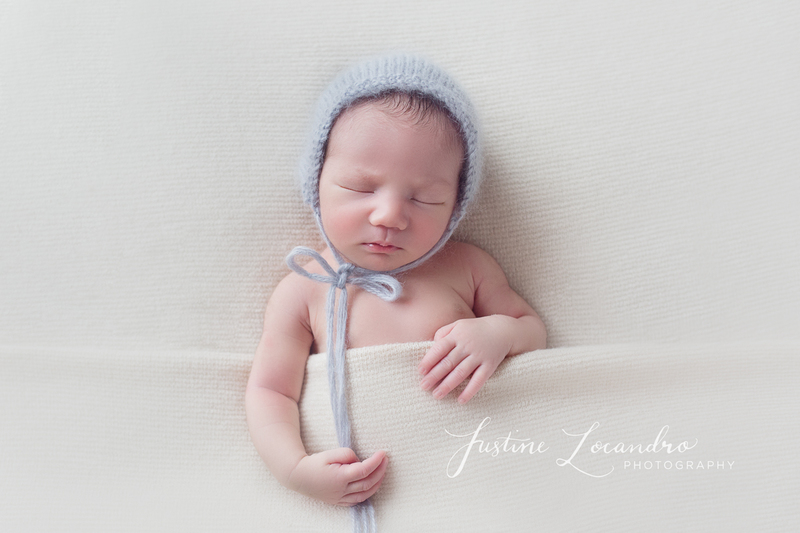 Below is a small collection of images from Charlie’s newborn session. 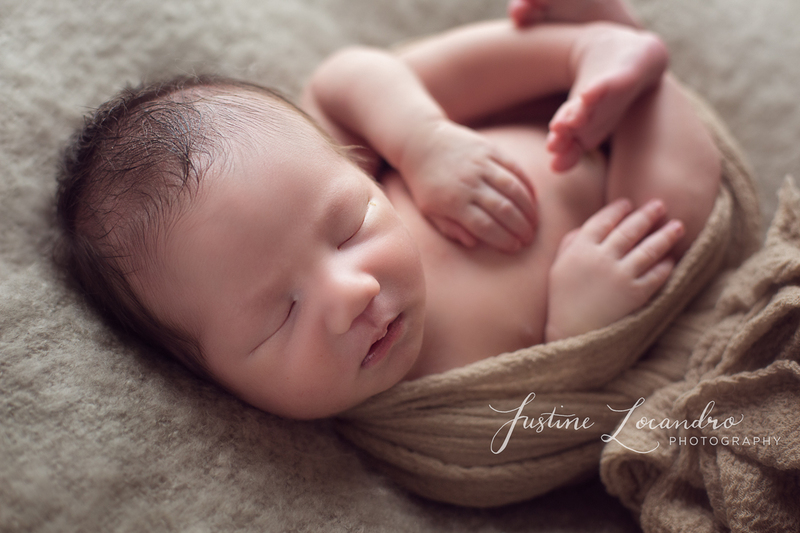 He was the most perfect little model to photograph and full of the most cutest baby smiles! Brilliant work! 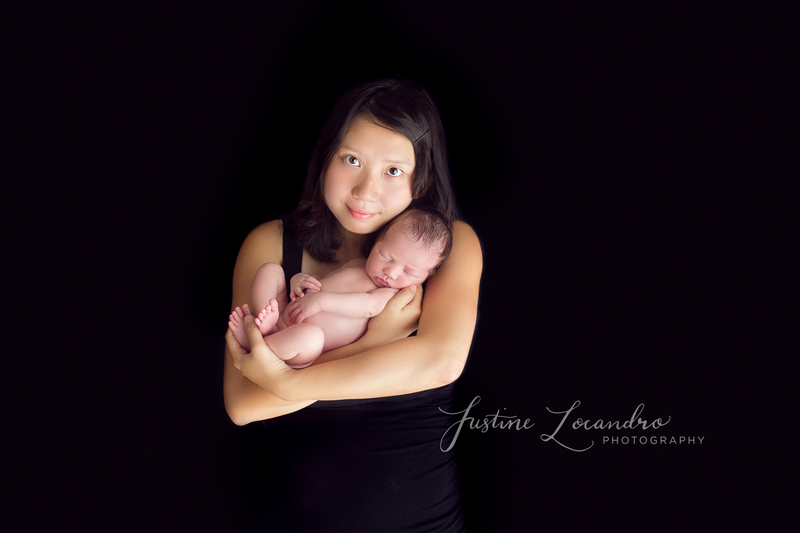 It was really nice to meet you Justine, you are such talented photographer and we absolute love your photos.